There's been a lot of Internet chatter of late about the end-user license agreement for Office 2013, specifically the part where it only has one PC install license. 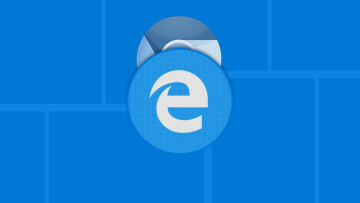 Today, Microsoft offers some clarification on this issue on its official Office blog site. 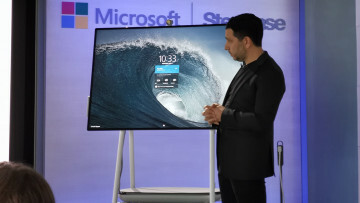 A blog post written by Jevon Fark, a senior marketing manager for Microsoft's Office Division, states Office 2013 install rights are the same as the Product Key Card versions of the older Office 2010, meaning the rights are only for one PC for the life of that computer. 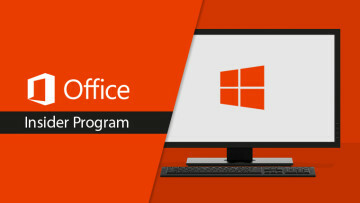 Fark added, "In the event that a customer buys the Office 2013 software and installs it on a PC that fails under warranty, the customer can contact support to receive an exemption to activate the Office 2013 software on the replacement PC." 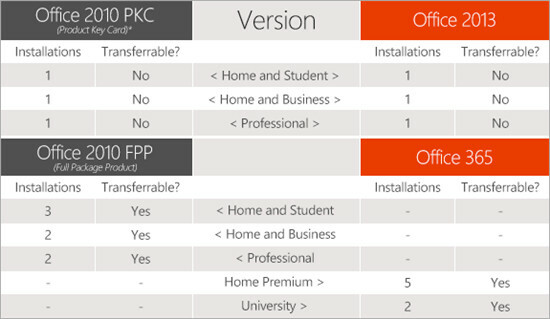 The full package product versions of Office 2010 did allow three PC installations for the Home and Student version, along with two installations each for the Home and Business and Professional versions and all of them had transfer rights. In other words, if you really want a stand-alone version of Office that can also be installed on one that more PC, you might want to buy the older FPP versions of Office 2010 while you still can. 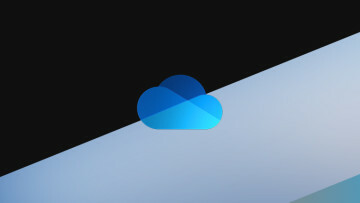 Office 365 Home Premium offers five installations for $99.99 a year, with the University version giving the users two PC installations, along with transfer rights.